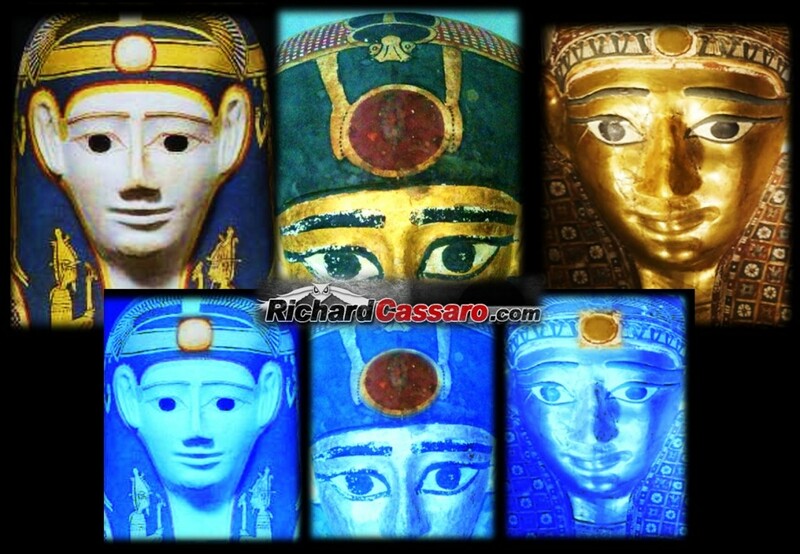 Richard Cassaro, a specialist on esoteric symbolism, is currently active as an author and speaker. 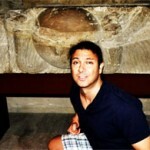 He has worked as a U.S. correspondent for major Italian media outlets and as a magazine editor in New York City. Cassaro holds degrees from Pace University, where he studied Journalism and Philosophy. 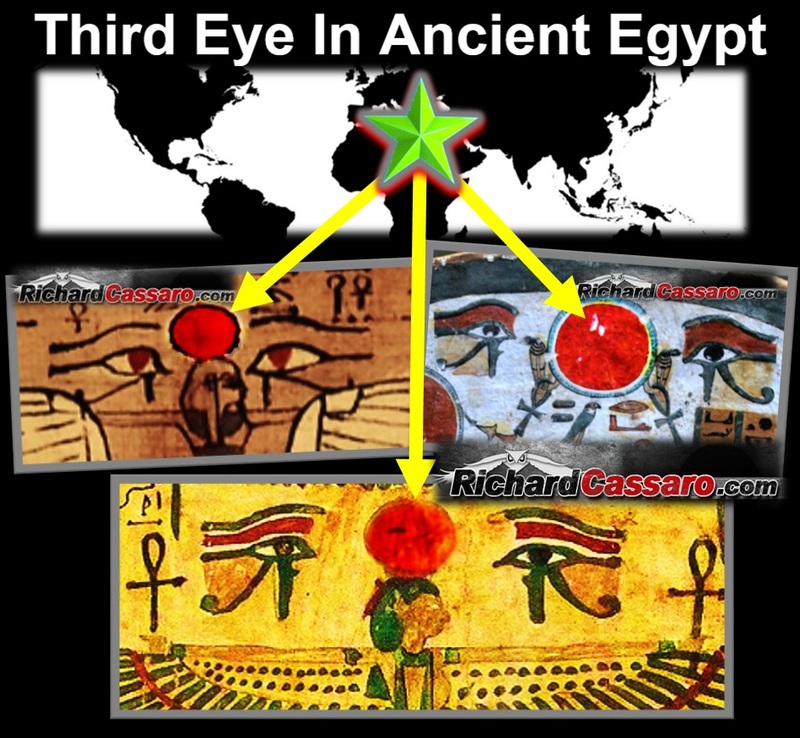 The overwhelming majority of Egyptologists seem to not be familiar with the details of the age-old Hindu tradition surrounding the Third Eye. 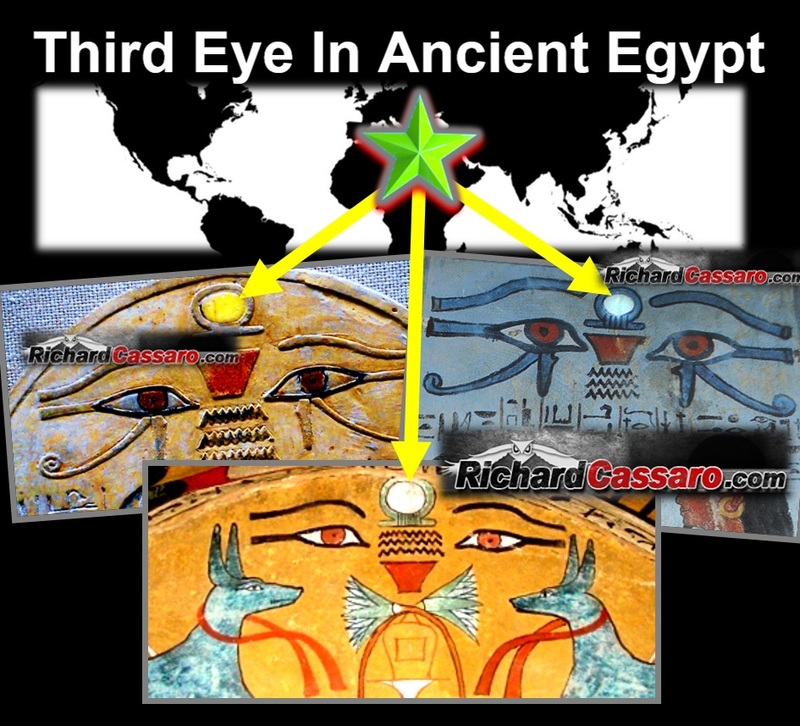 It should, therefore, come as no surprise that they seem largely unaware of the Third Eye’s central importance in the Egyptian religion. 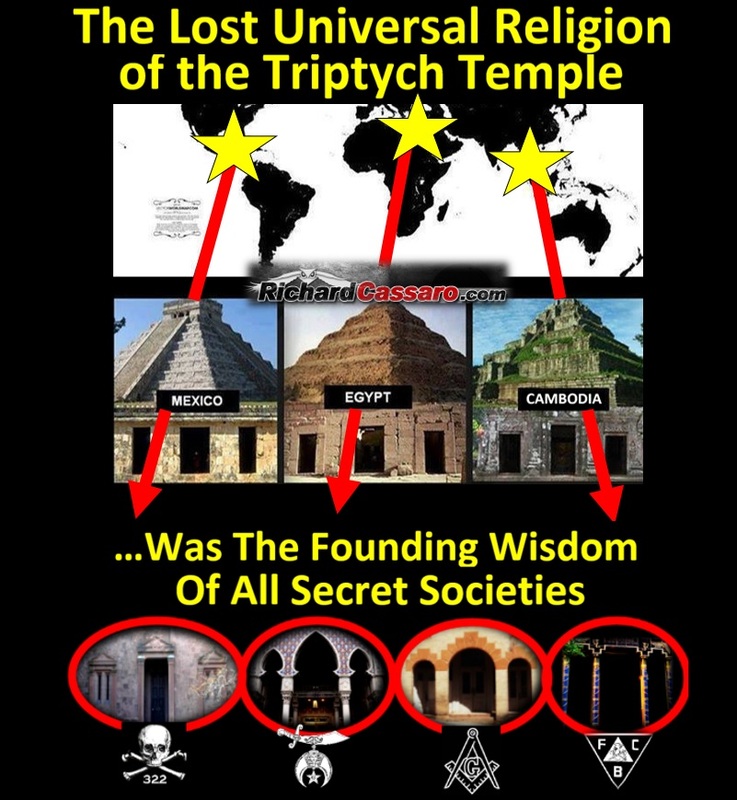 This evidence, linking Secret Societies to an ancient Universal Religion, is fleshed-out in greater depth in Written In Stone. Fascinating, and to the initiated, so obvious. Great article, thanks for publishing this. Thanks for your kind comments, Christine. I think you said it perfectly. I agree exactly. Hi Graham, I’m a huge fan. I’ve been following your work ever since Sign and the Seal. 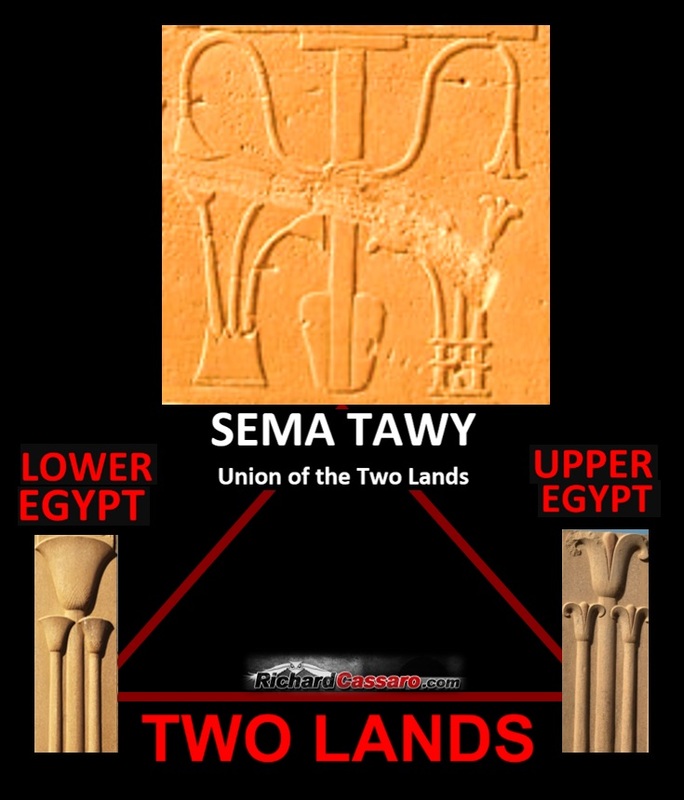 Anyway, when I saw the Triptych temple graphic, I immediately wondered if there might be a fourth site somewhere in the middle of Syberia or Mongolia. Why? 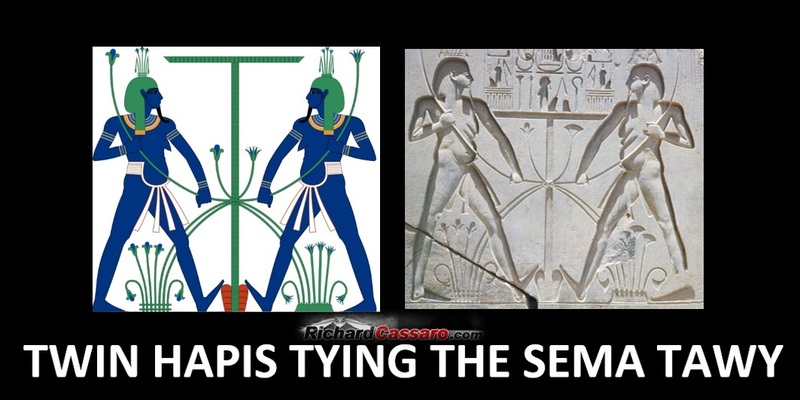 It reminded me of a graphic in Fingerprints that depicted Orion’s Belt overlaid on the Giza plato. Maybe it’s far fetched, but I would love to hear what you think about it. Best wishes! Thanks for your comment, Brian. 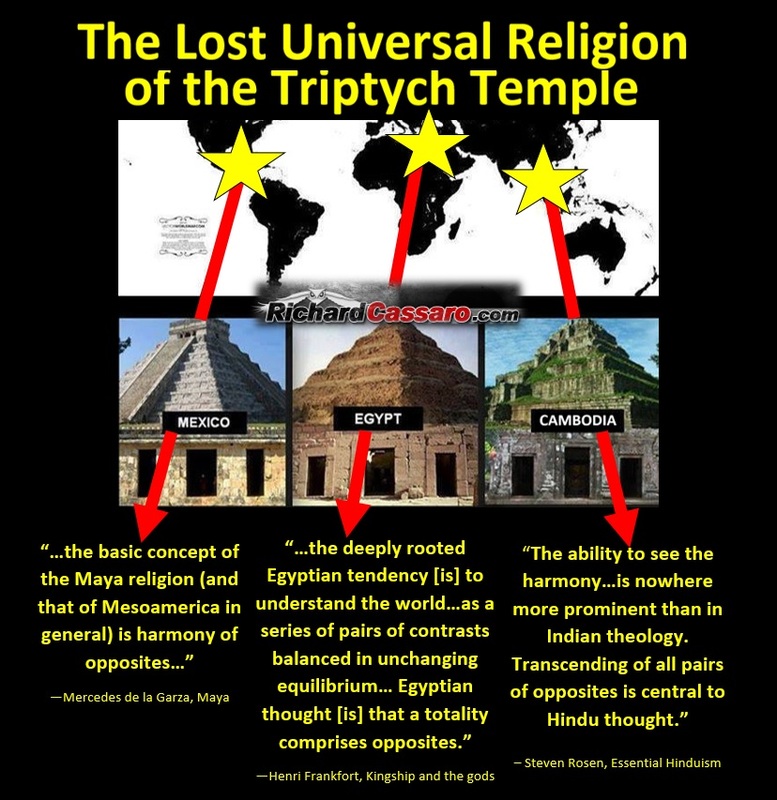 I created that collage of Triptych Temples that you´re referring to, and the sites I included were chosen completely at random. 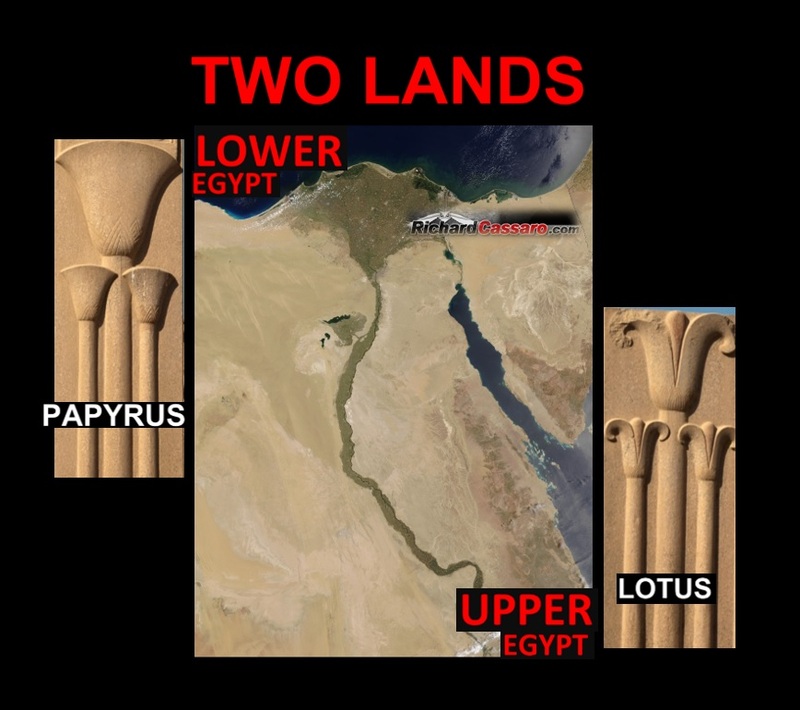 Great information, balance of the scale is certainly a common idealism and belief in modern and ancient cultures and societies, i.e.Statue of Liberty. If I may add, in my experiences during meditation or altered states of consciousness, when my eyes are closed the inner visual observations are centered between the eyes or center of the forehead. Thus we are having a visual experience through a third eye by looking inside ourselves, and these experiences or visualization are as real to our brain as any other eyes open experience. Thanks for your comment. I totally agree. The Third Eye is all about the journey inward, finding the center within, which center is who you really are. Just blown away with this email, can’t wait to study the data. Thanks ! Thanks, Tore, for sharing your interest and enthusiasm. 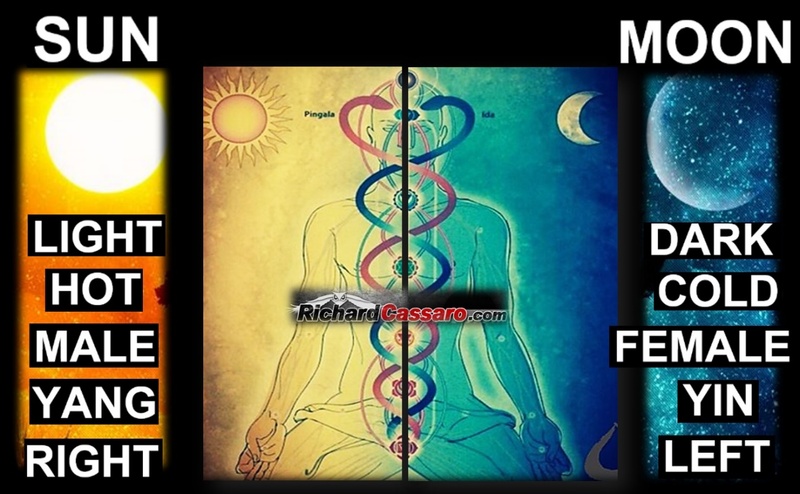 Richard Cassaro, I have always enjoyed your work and I agree that the Pineal Gland coincides with the symbolism of the Triptych. I think you should also look at the concept of the Vesica Piscis in this regard. This very concept of the Vesica Piscis (Triptych) is embedded in the first word of Genesis: BERESHITH. BERESHITH literally writes the first two verses of Genesis, which shows ELOHYM separating the Heavens and the Earth. A breakdown of the Gematria value of the letters in ELOHYM exudes the formula for pi: 3.1415. This extrapolates out into the whole of the first chapter of Genesis where the 32-uses of the word ELOHYM construct the sacred geometry of the Kabbalistic Tree of Life. 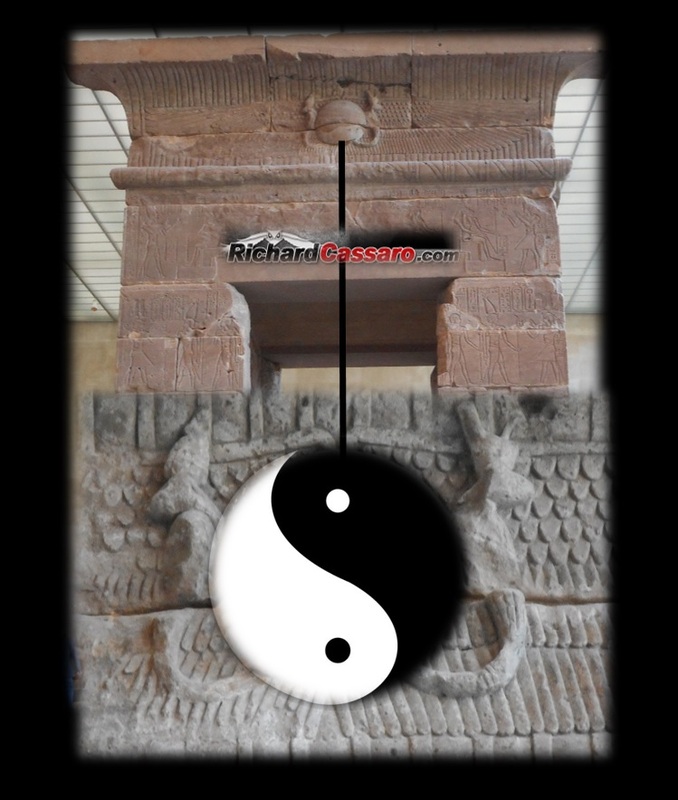 What happens is that the 32-Elohym are split into two halves forming the central aspects of Vesica Piscis: one half is LIGHT and the other half is DARKNESS and ELOHYM is literally the diameter of that cycle of 32-Elohym https://www.facebook.com/photo.php?fbid=969963999709681&set=pb.100000882709141.-2207520000.1456440398.&type=3&theater Study the mathematics of this image of 32-Elohyms and you’ll see. What I believe the Triptych concept boils down to and all the symbolism in the world that relate to it is the two-part psyche: i.e. Ego-consciousness (Sun – Boaz) and the Unconscious Mind (Moon – Jachin) and when this two-part psyche combines spiritually Christ consciousness manifest in the flesh (third eye is awakened). Thank you, William, for your kind words about my work and for sharing this very interesting material, which resonates with my views. I am excited to take a closer look at this, and I will inbox you with questions or comments. In response to your comment on the Triptych, you are definitely familiar with the symbolism, and I like your interpretation, but I explain the meaning of the Triptych a bit differently in Written In Stone. Looking forward to checking out your material, and thanks again. Dear Richard, how comforting it is to read such Wisdom and Acknowledgment coming from you. How rich is your life and how wonderful you are to share all this with us. To read this article in the morning is a real Balm that enlightens my day. Thank you, Maryse, that´s so nice of you to say. I´m really happy to know that you´re connecting with the material, and thank you so much for your very kind and uplifting words. I really appreciate it! It almost seems that something is affixed to forehead that turns on our balance. 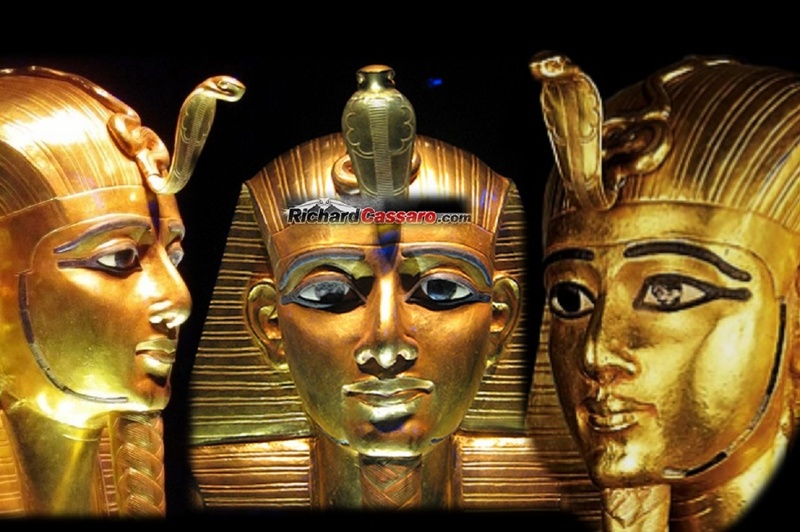 I see bands and tops on Pharaoh head, even the Hindu Bindi is raised and placed on the forehead. What can be placed there to take oneself beyond duality? Maybe a insect, something long overlooked. In my Yoga practice, I never enjoyed the breathing exercises; however, your section from Written in Stone above opened a new understanding. I’ll focus on balancing-calming the dualistic narrative. I very much enjoyed Written in Stone! I’d love to have a electronic version. Can you tell where I can purchase a copy for my smart device. Thanks! Thanks so much, Craig, for your kind words about my book. I really appreciate it very much. Written In Stone is not available in electronic format right now. I´m sorry about that. This might change in the future. You raise an interesting point about an insect on the forehead. 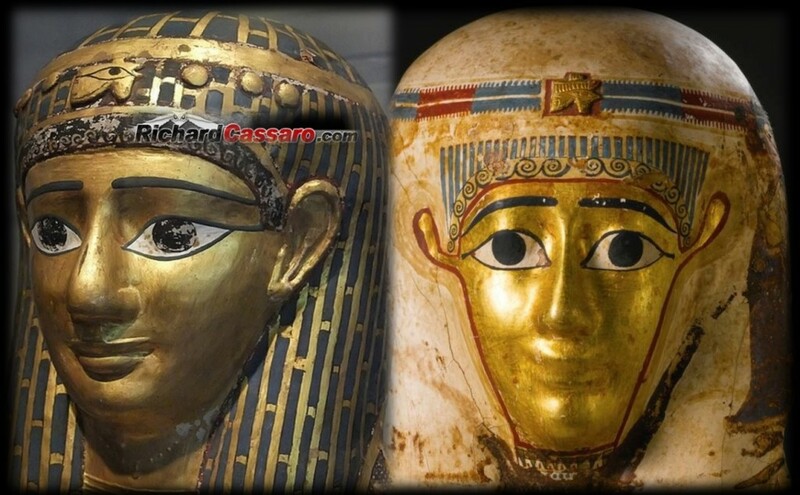 I´ve seen the owl symbol on the forehead in Peru, and as we know Egypt´s Pharaohs also wore animals on the forehead. I´ve seen this motif in a few other places as well. With regards your Yoga, please let me know how it turns out. Non-duality is a very interesting topic, very profound. There are so many ways we can use it in our lives. 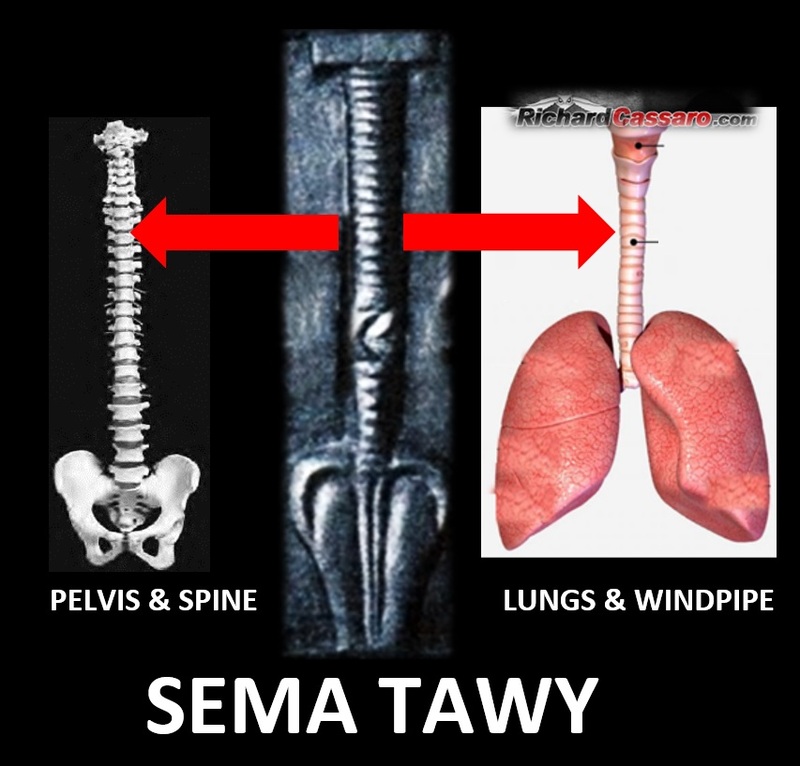 I´ve been studying it for many years, and still I feel I´ve only scratched the surface. Nice article from a great man. 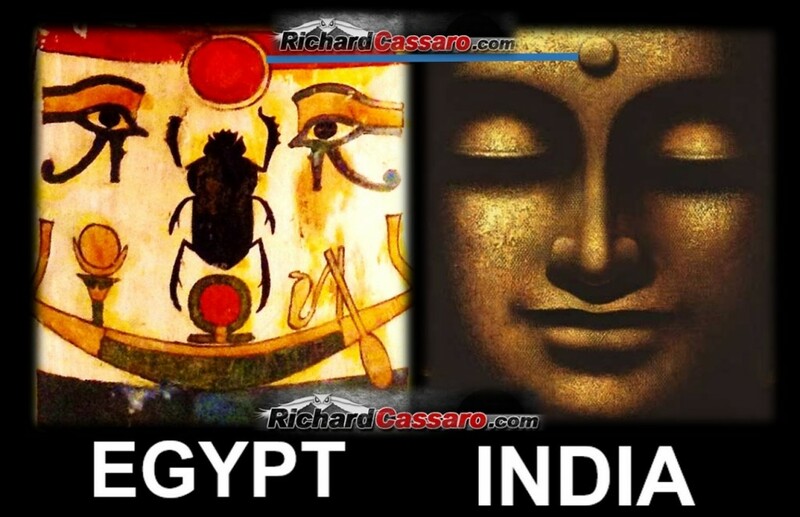 Personally, I move from a very practical understanding of the alchemical practices of Indian tantra and yoga – I have to agree that the Indian and Egyptian understanding is similar in many ways. 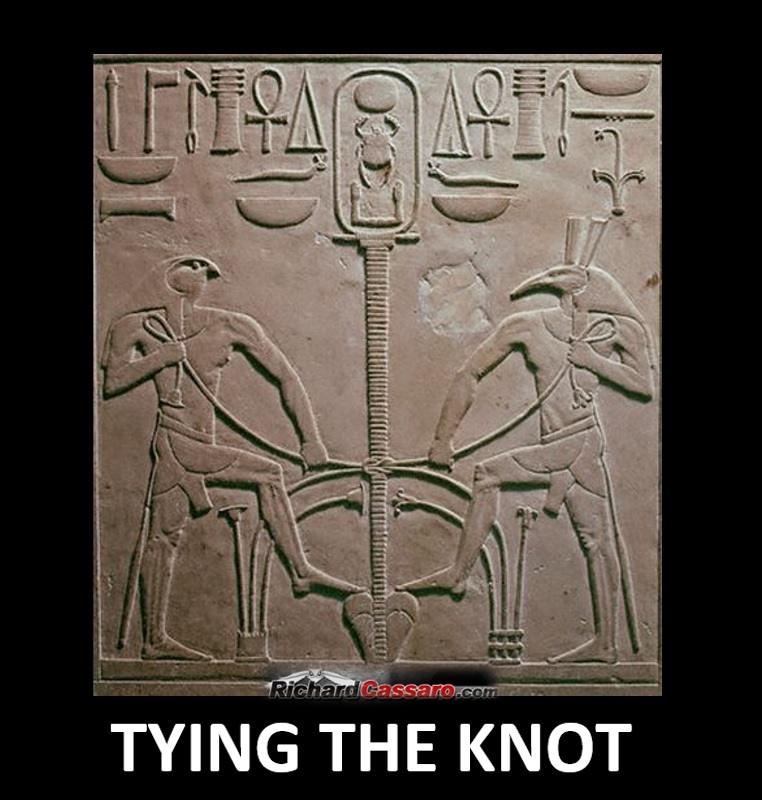 What I find fascinating are some of the initiations and practices the Egyptians must have used. 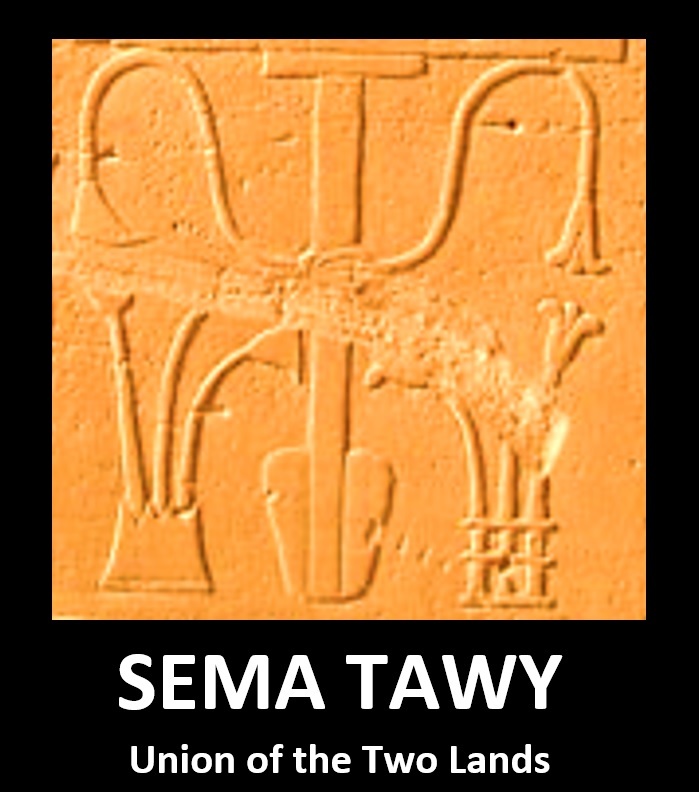 I’d be really interested to know of any practical means you may know of from the Egyptian traditions – I’d be happy to share my understanding and practice from the Indian tantra yogic schools. Thank you for your kind words, Omkar. Please inbox me on Facebook. I can show you a few photos that I´ve marked up with text that you might find interesting. Also, I´d like to see whatever text or photos you care to show me. Looking forward to it, thanks. Rich, could you clarify your view on conscious versus subconscious expressions. 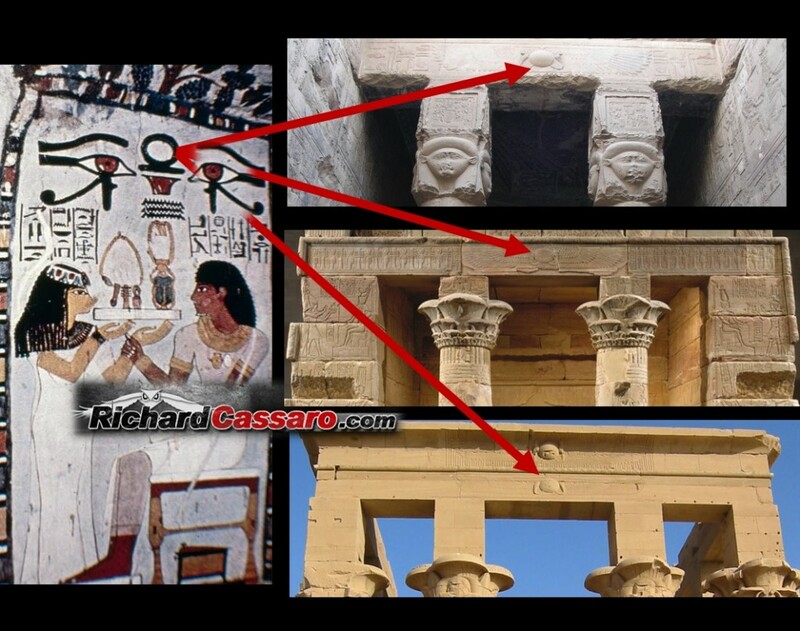 If these icons were consciously designed, they were symbols, that some Egyptians could fully explain, and most members of other cultures could not. 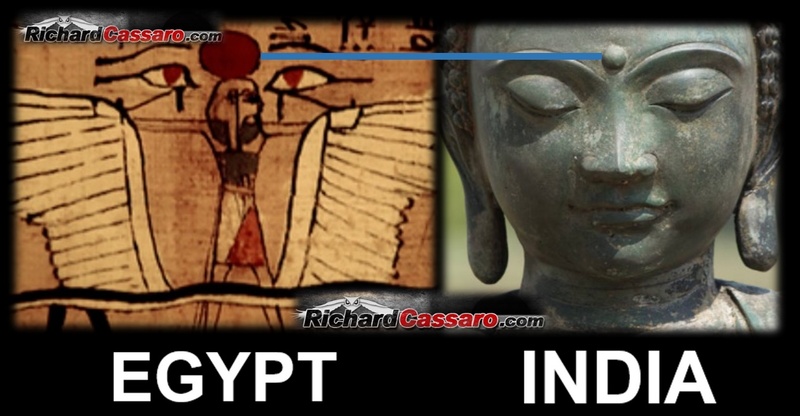 If they arose or were borrowed from a prior culture spontaneously, and became conventions due to logical recognition, they are archetypes that rose to symbolism. 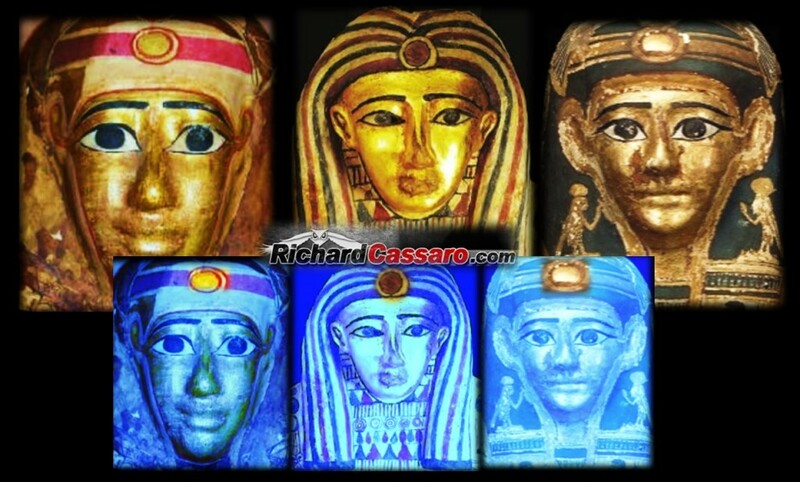 If they arose spontaneously, and became conventions due to instinctive recognition, and due to perpetual re-expression by generations of artists and users, they are archetypal shapes, and subconscious, which some Egyptians, and some of us, could only partly explain. 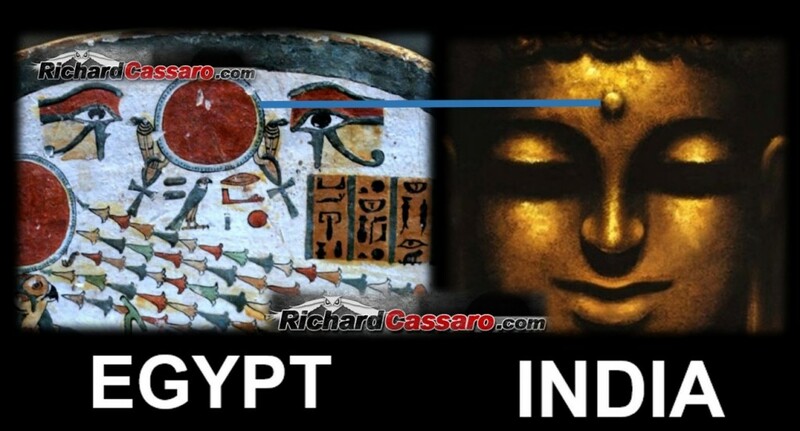 If near identical icons, in near identical contexts, are found in all cultures, that confirms their archetypal status. 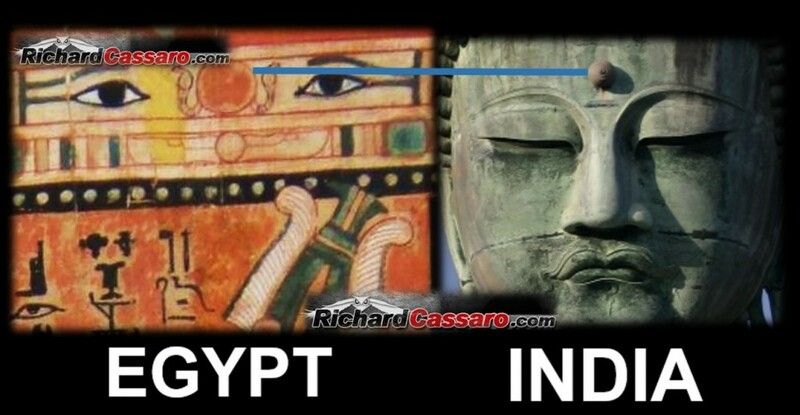 I believe the latter is the case, with the udjat /third eye /double crown /glands /etc. The ‘etc’ includes a long list of variant expressions of the same archetype, which I have found to be a set of sixteen distinctive clusters of shape /posture /species /functions organs /etc, among which intervene eight structural points analogous to limb joints, all 24 of which could be mapped on three ‘equators’, around a group of three ‘poles’, analogous to a cosmic map. 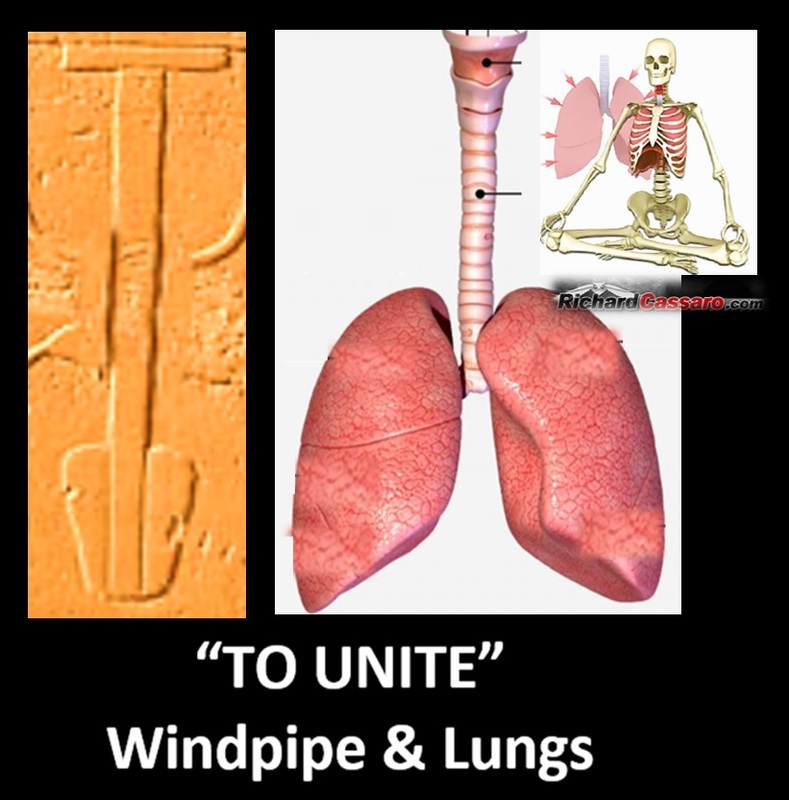 The udjat /third eye with its attached ‘limb joints’ /fractions, is not one of the sixteen main types, not one of the eight structural points, and certainly one, or all three, of the ‘poles’. 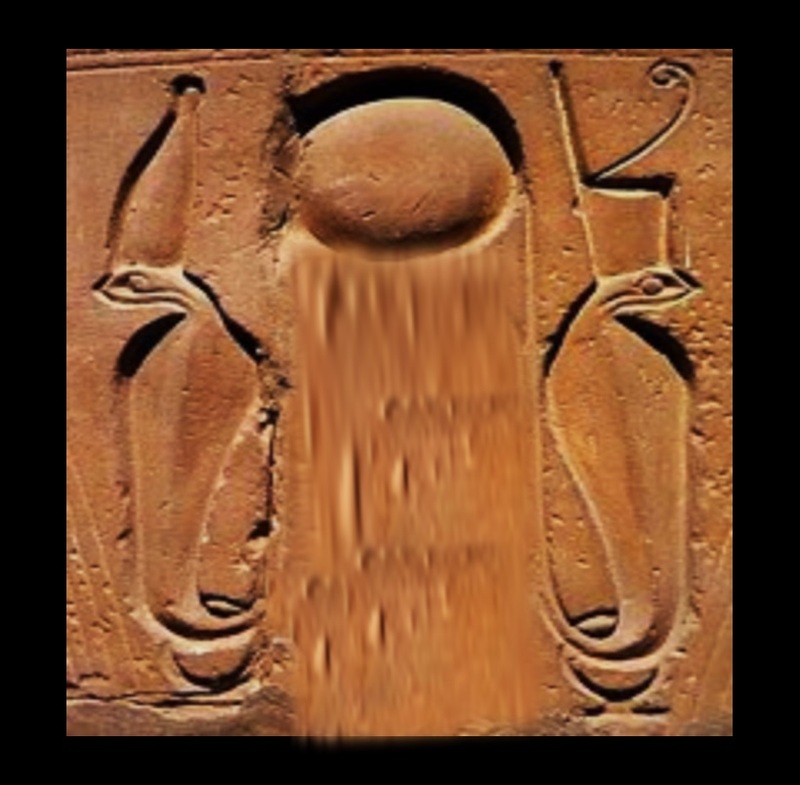 The Egyptian ‘knot of eternity’ hieroglyph that often appears with or around the udjat, I have identified as a subconscious expression of the celestial pole, including its adjustable diameter to account for obliquity. 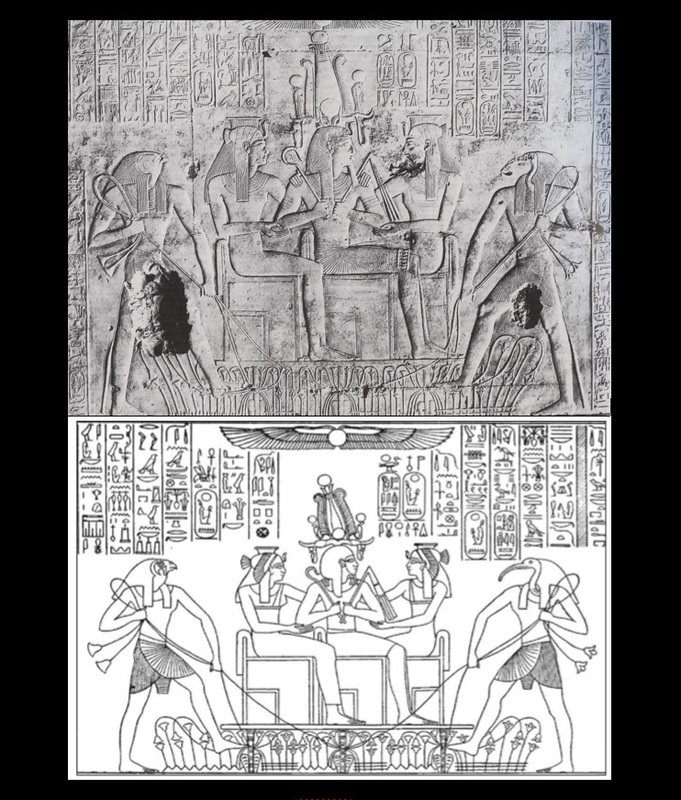 The frequent role of the scarab hieroglyph (type t14 Cancer) at the pole, is one of its archetypal roles (Greek myth identifies it as one of the soul gates to heaven; rock art and spiritual art worldwide shows it usually ingressed towards the poles much more than figures expressing other types). Clearly even this first level of cosmic analogy is too complicated for any culture or artistic programme or school to sustain for centuries. Consider the interplay between the three poles in astronomy, and the complexity of the optional attributes of the types, that appear at set average frequencies worldwide, and it is confirmed that no global committee or secret society could sustain the intricacies of cultural expression. We inherit some of it, but every culture has gifted artists, mythographers, ritualists, and iconographers (such as you and I) who recycle and re-express some of the correspondences. Those artists and theologists and esotericists (such as almost all of us on this website) who do not have knowledge of glands, could not know that nature imprints the archetypal tupos also there. 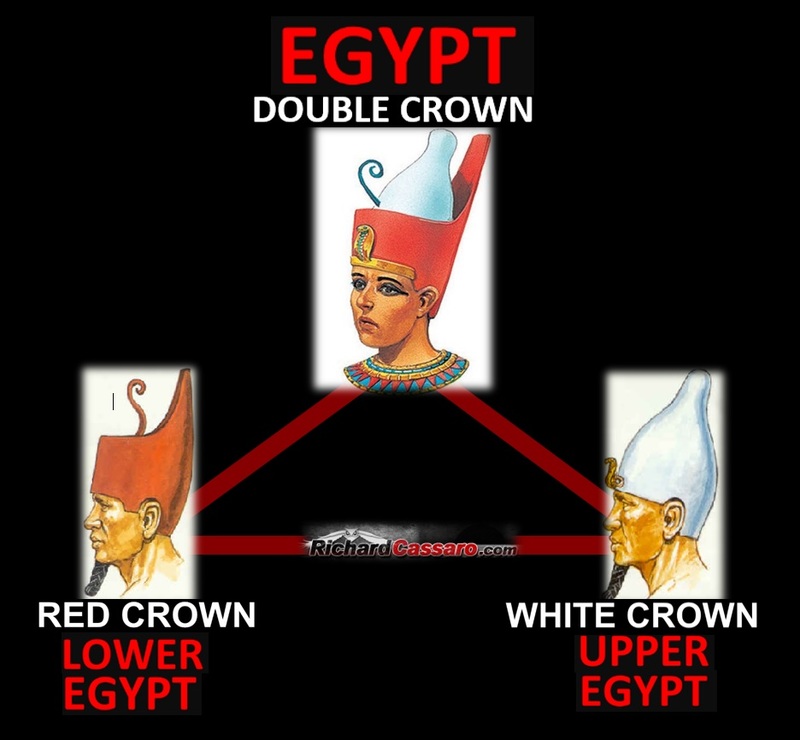 Those of us who do not visualise numbers, could not appreciate the numerological complexities of the double crown etc. Those of use who are not astronomers could not use the myth map in the sky. And those who are entirely caught up in the arrogance of science, and blind to esoterica, view the udjat either as conservative superstition, or as encrypted science. You seem to follow the latter approach. If so, you are in good company with Prof Giorgio De Santillana who read Icelandic myth as coded astronomy to record some details of precession and obliquity, that became degraded. And with one of my heroes, Claude Levi-Strauss, who read the ‘totems’ of ‘primitive’ minds as if they were conscious ‘messages’, or externalised philosophy. I support your view that we must look inward for the meaning of outward icons. Just go one step further, and recognise that the greater part of our ‘inward’ is normally out of reach to our mediating consciousness, and out of reach of our limited language, and the very limited functions of our conscious perception and expression. We have not stopped using icons, or rather, the universal set of icons. It is largely a democratic process, although cultural authorities do sometimes hire iconographers (and if you call now, I will quote for free!). As I found in my book Mindprint, supposed evidence for global crypto-science is better explained by our collective subconscious need to re-express natural structure. Thank you, Edmond, for your kind words and thoughtful comments. I am reading through your website, and I will contact you directly via your site to discuss further. I think you are onto something good here! My advice is to follow it through and see where it leads. Thanks, again! Oh, let me add – the Tree of Knowledge – we can’t forget that, could it, indeed, be our own very lungs? 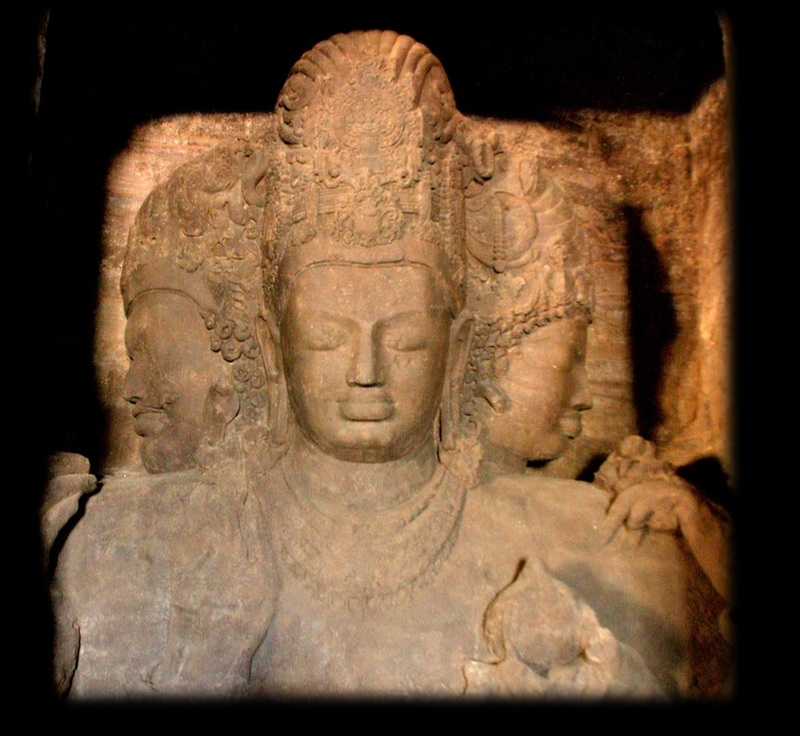 Jennie, Hindu art and Bhuddist art both express the same archetypes, in their archetypal structure, using different names, emphasis, and styling. Not only because the latter inherited most of its culture from the former. Every culture in every age expresses the same types and structure, down to great detail, irrespective of contact or isolation. I agree that religion formalises and manipulates spirituality, but it does so spontaneously, subconsciously, and with a public mandate. Religions ritualise and politicise spirituality, starting with every prophet’s scribe and priest and successor and illustrator. The secret is not in a perpetuated conspiracy, but in our natural conscious level caution of the different logic of our collective subconscious, before which our individual and tribal struggle for unfair advantage stands naked. Our defence mechanisms blot out recognition of our own lower impulses. Your use of the words ‘created a fear of universal knowledge’, reveal that you see culture as a conscious construct, and a learned content. I have found the opposite, that culture is a subconscious structure. We subconsciously practice it, and consciously appropriate it by a thin layer of styling, which is the only learned part. Styling is learned, but it is mere conformity, not knowledge. The core content is structure itself. Every culture attempts to translate structure into language, pictures, icons, and to study it. Indian religions have been better at this than most others. Your reverence for the ancients is misplaced. There are many great prophets, priests, artists, esotericists and scientists alive today. 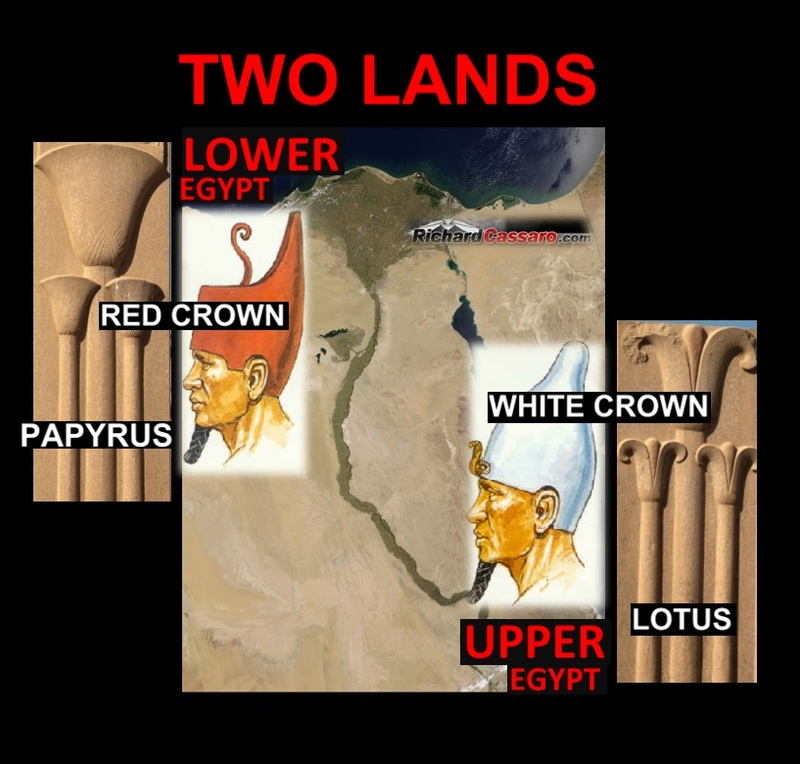 They remain divided between conscious, and subconscious /esoteric /spiritual paradigms. Or rather they have to serve one or the other public impulse. The exceptions that attempt to bridge our divide, are people like Jung, Levi-Strauss, and Richard above. Read this and read another article on Zoroastrianism and saw the winged sun symbolism in there too!! Thanks, Lucy. 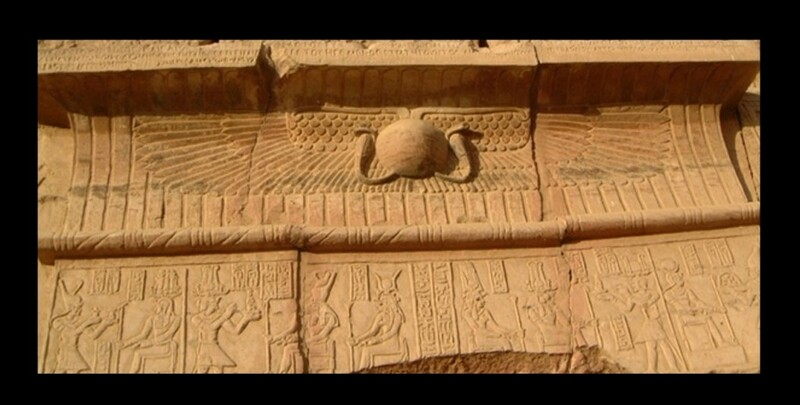 The Winged Disk (Solar Emblem) was used by different cultures, as you pointed out. 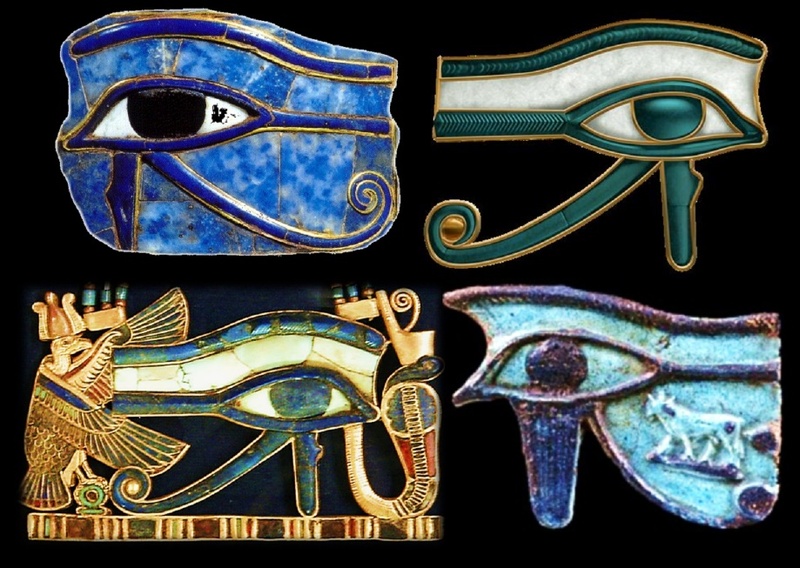 I´ve studied the symbol in these other cultures, and it had the same meaning as the Aten in Egypt(Soul/Third Eye). I will have more to say about this in my upcoming book, The Missing Link. 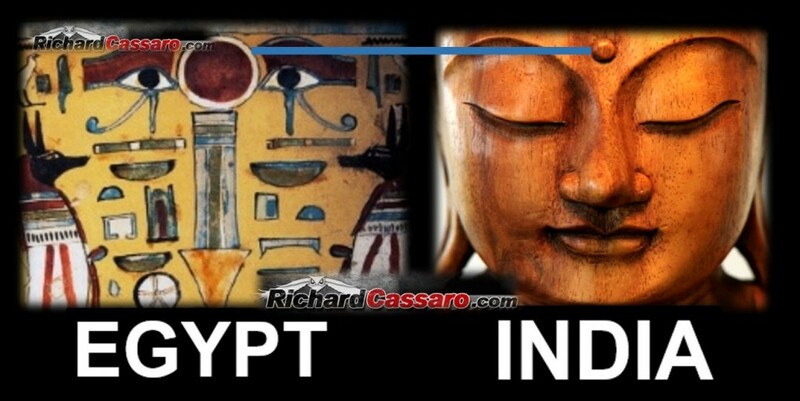 The Pineal is the third eye and the brow is where the nerves of the pineal and pituitary gland cross. Another insight to the truth of “marriage” of genders. Kundalini rising, entertwining. Agreed, Thomas, the marriage of genders (and all opposites) is indeed being referenced. thanks for such a nice and wonderful article i am fully agree with what you are saying. I am a very long regular practitioner of kundalini meditation since it was awakened by my guru through energy transmission (shaktipat) 28 years before. I am fully agreed with your ideas through my experiences. we have lost these ancient wisdom and technique to develop our consciousness. My life path and goal is to spread awareness for attaining enlightenment. I am having capability to awaken anyone’s kundalini. thanks again, keep it up.. Thank you, Ranveer, for your kind and inspiring words. It´s nice to know that this research resonates with your experiences. If you want to inform, then please remove your web address from each educational picture. You’ve distracted the reader from your efforts by sending signals that appear as self centeredness, not benevolent. Thanks, Charles. Smart people will understand why the watermarks are there. I only care about what smart people think, because I´ve learned over the years that they are the only one´s who appreciate my work. Please inform all of the non smart people why we should put multicolored watermarks with our web address on each of our slides. If and when some of these photos end-up on a random website, people will know where to find the source. Watermark sourcing need not be large, bubbled font nearly obscuring the spotlighted portion of the photo, with all respect to your efforts. Scott Onstott publishes images regularly; his method is to watermark with small white font in a corner of the slide. Edmund, well said! Richard, Edmund is smart (as you phrase it) and he disagrees with you. Do you believe it is possible, Richard, for someone to disagree with you and to simultaneously be smart? 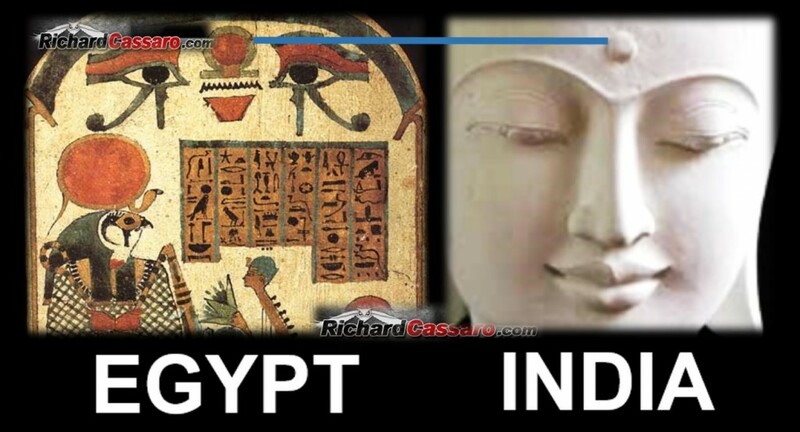 it clearly shows that this knowledge must have gone from india to Egypt. it shows that india is the mother of civilizations. Richard, you only reply publicly to people that agree with you. Any disagreement about your ideas or your odd presentation style and you beg offline. Just had a chance to read your article and found the analysis better than compelling. It is convincing. Something that has only mystified or puzzled most of us can be understood now. 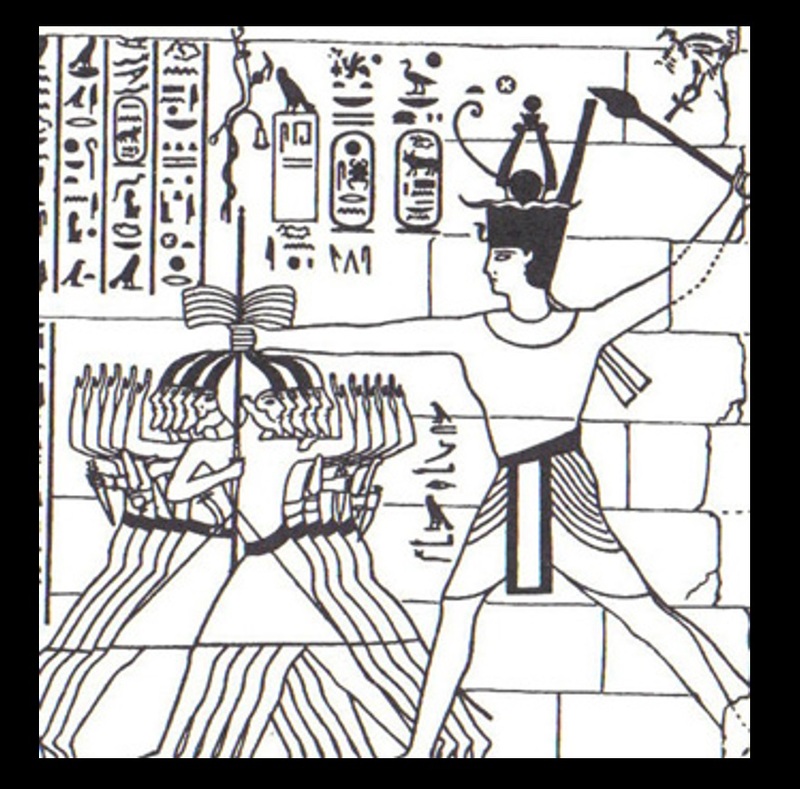 Based on the evidence you presented, Egyptians had great understanding of balance, harmony and enlightenment. Thanks very much, Corajanine, my heart is warmed knowing that this research reached you. 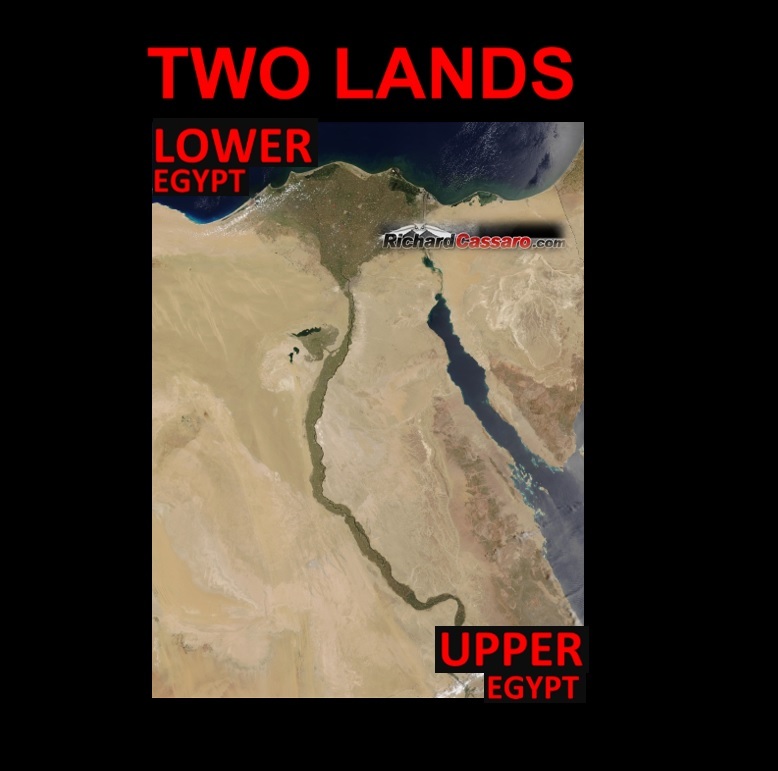 I have a lot more to discuss concerning insights I´ve developed into the Egyptian culture, and I plan to present this information in the coming months and years. Thanks again.